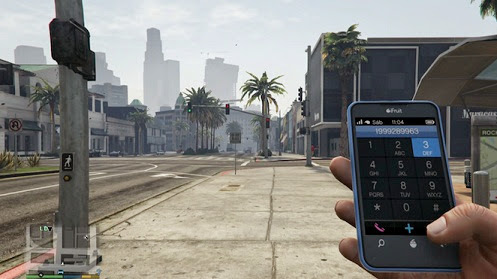 GTA 5, like its predecessors, have a series of codes which generate effects in the game, as the appearance of vehicles, special skills and special items. Check out how to enable cheats using Smartphones / Cell Phones of the characters. First, press the D-pad up to use the phone. On the contacts, access the keypad (press Square or X) and enter one of the codes below. Note that it is not necessary to type hyphens between numbers.